We would like to congratulate and thank two of our bunk ins who have completed their degrees and finished their bunking with Liverpool Fire Department. Both Matt Harter and Drew Heise have been a valuable asset to the Liverpool community. Matt completed 3 years with us and has recently been hired as a career firefighter with Goose Creek FD in South Carolina. Matt is originally from Holland Patent FD (Utica area). Matt came to us, gained a priceless amount of experience and was able to complete his EMT. Matt started at Station 3 and was shortly moved up to Station 1 where he finished his tenure. Matt’s was a valuable asset both on calls as well as around the fire house! Drew completed 2 years with us and is heading back home to start a new career with Guilfoyle Ambulance. Drew is originally from Dexter FD, and was able to complete his EMT and gain experience over his 2 years here. Drew started at Station 2 and finished up with Station 1. Drew was always a friendly face to see and always had something to say. Drew left some big shoes to fill but the challenge has been accepted. 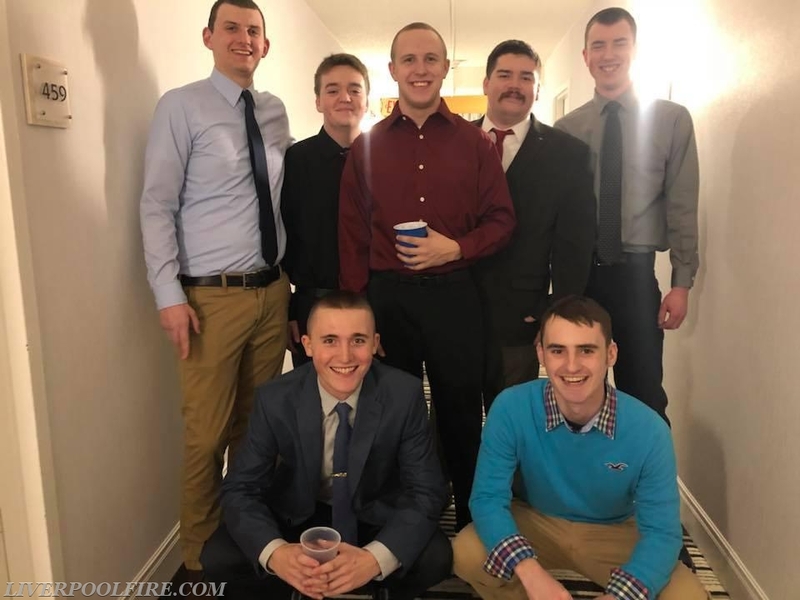 We would like to welcome back Troy, Jack, Ryan, Matt, and Darren. We are always accepting applications for Bunk-Ins. 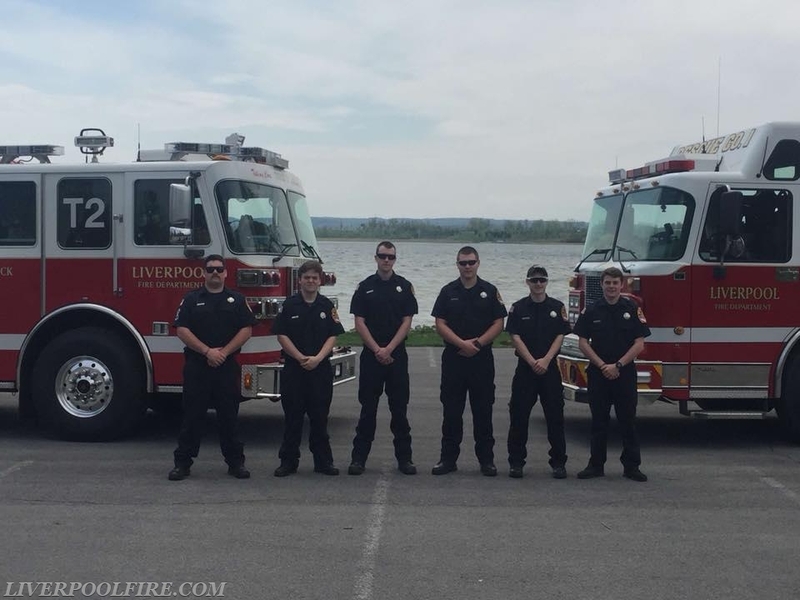 If you currently reside outside of Onondaga County, attend (or plan to attend) college within 50 miles of Liverpool, and have a strong interest in the fire service, apply now!